This entry was posted in General Union Business, Transfers/Vacancies and tagged hiring, jobs, Postal Police officers, ppo, U.S. 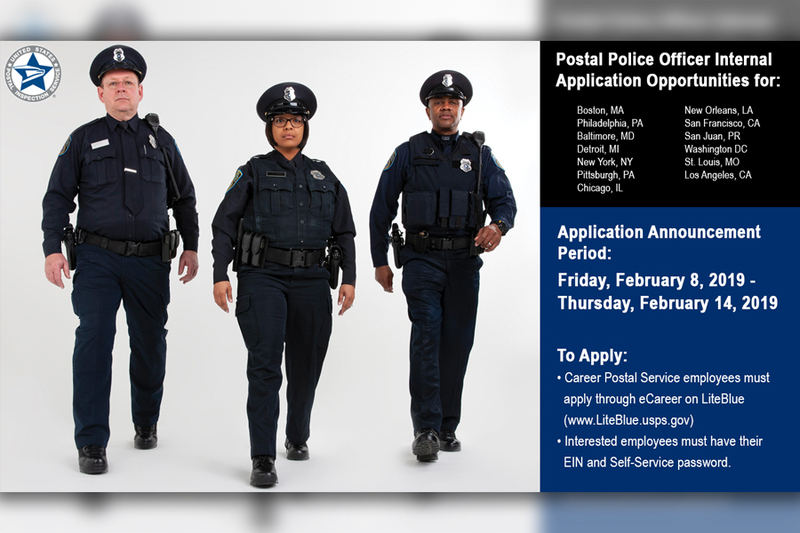 Postal Inspection Service, USPIS, USPS career employees. Bookmark the permalink.